Floridian Summers are tropical, luxurious, and most of all: HOT! 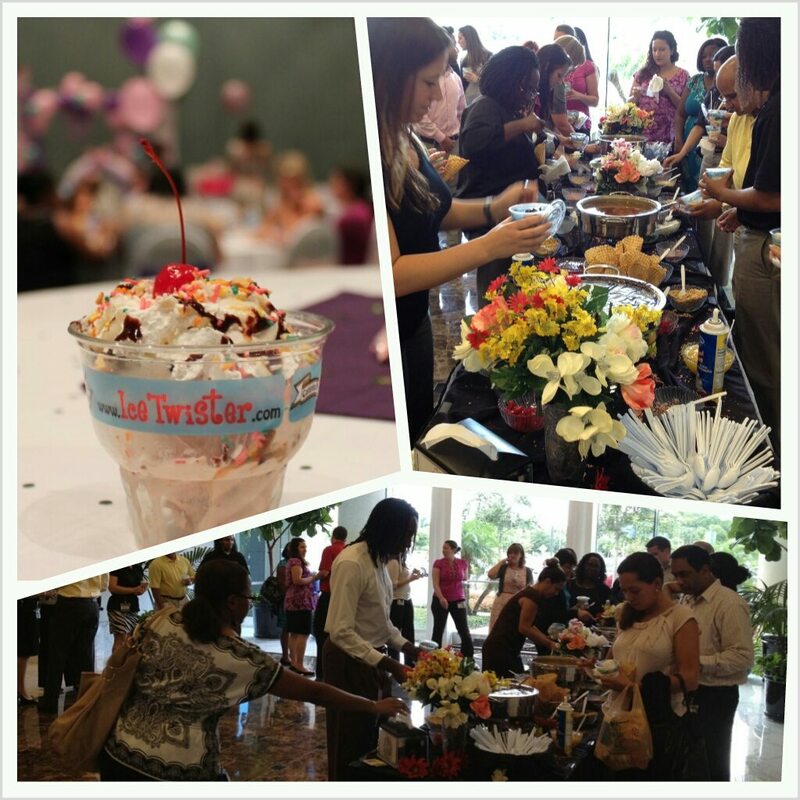 Let your employees cool down this summer with a World Famous Ice Twister Ice Cream Social. Dates are filling up fast! Summer is the perfect time for Ice Cream. Ice Twister provides the highest quality Homemade Amish-style Ice Cream in all of the Greater Orlando Area, just as we’ve been doing for 12 years in a row! 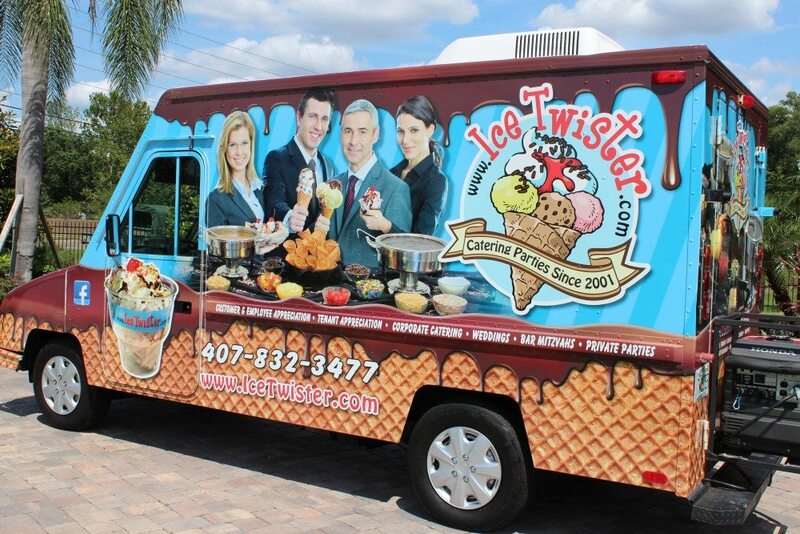 Success doesn’t lie: Ice Twister is the #1 Ice Cream Caterer in Orlando. Put your Summer Socials in the right hands. 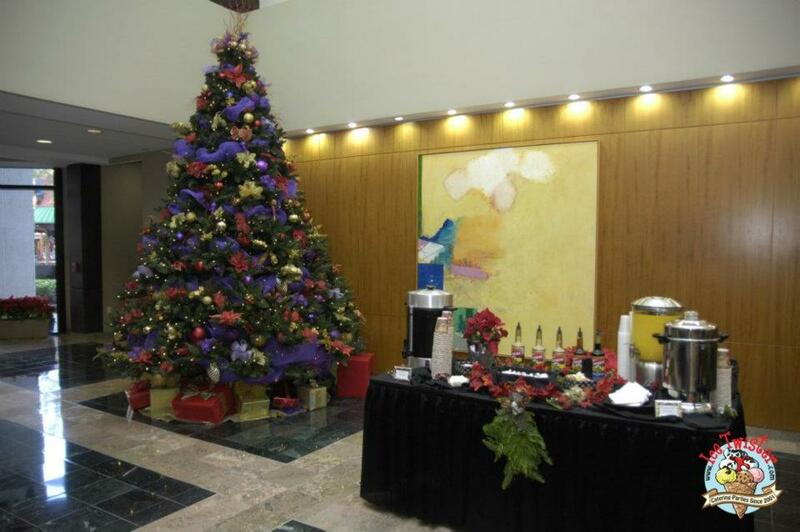 Click HERE to request a quote and to get more information about your future Ice Twister Social! Our new TwisterMobile! 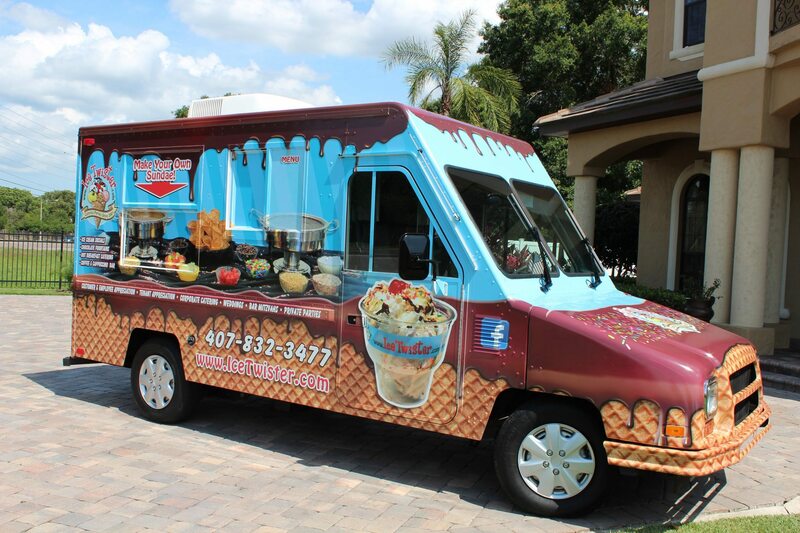 Book your Orlando Ice Cream Truck Social today!